The new season in spring is likely to be a particularly challenging time, as dairy farmers may face significant cash flow difficulties, according to ICOS President Martin Keane. Milk price will be more aligned to the base price with lower volumes and constituents and markets may have only partially recovered, Keane said at the 39th annual ICOS National Conference. “The key ongoing challenge facing dairy co-ops and their members is market volatility. “We are now in the fourth significant market downturn since the EU reduced market support levels in the mid-2000’s, and we still have significant work to do in terms of helping farmers to cope with damaging market fluctuations. 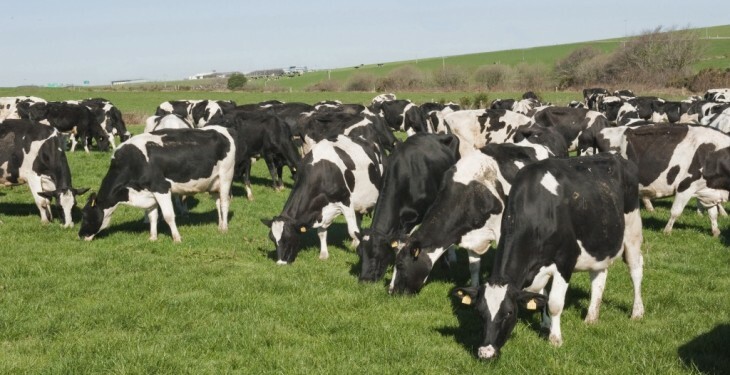 “The reasons for the free-fall in dairy markets over the last 18 months or so have been well rehearsed, due to a combination of the supply-demand imbalances, the Russian ban, illogical Chinese buying patterns, and a dysfunctional New Zealand auction process. Keane said how an ICOS delegation met with Commissioner Hogan and his team in Brussels before the negotiations on the €500m aid package were finalised. 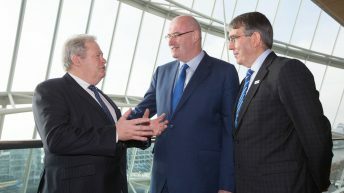 The ICOS President said that the resultant fund of €13.7m for Ireland, while modest, will provide much-needed liquidity to hard-pressed dairy farmers. It is essential that the Minister matches this amount with co-funding in a timely manner. “However, it represents only about 3% of the revenue loss suffered by dairy farmers this year, and in total will be less than a quarter of the support afforded to farmers by their co-ops. 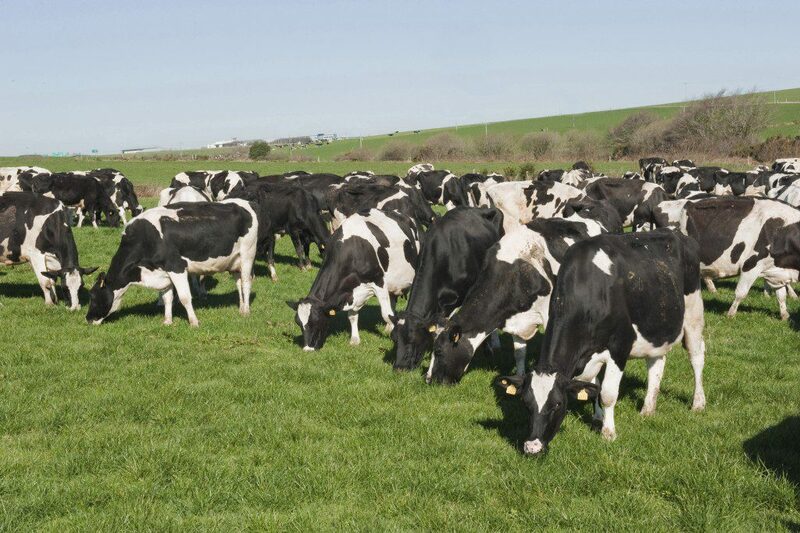 “ICOS estimates that the level of co-op support for dairy farmers this year may total €100m. Keane then called on all involved to take a sensible approach particularly the banks over the course of the next number of months. 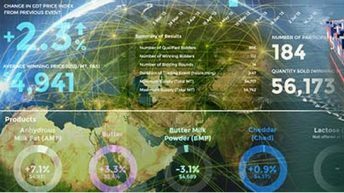 “Over the medium term and before the next downturn in dairy markets, we need a suite of measures to address volatility including; more focused and strategic EU support tools; a functioning European Dairy Futures Market; greater availability and uptake of fixed price schemes; and a national income deferral scheme,” he said.